Maresca Tours & Home offers much more than a simple transfer. 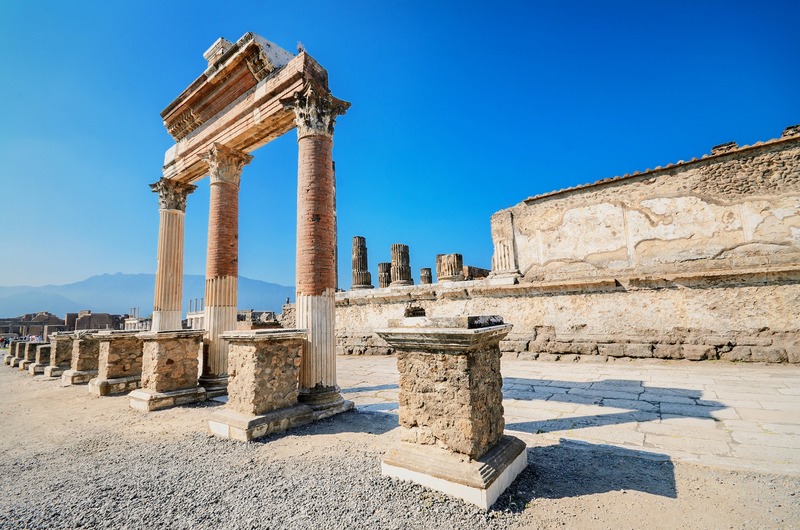 With this transfer our professional English speaking driver will be waiting for you at the gate, train station or dock of Naples city and he will take you to live an exclusive experience in the history of Pompeii ruins. 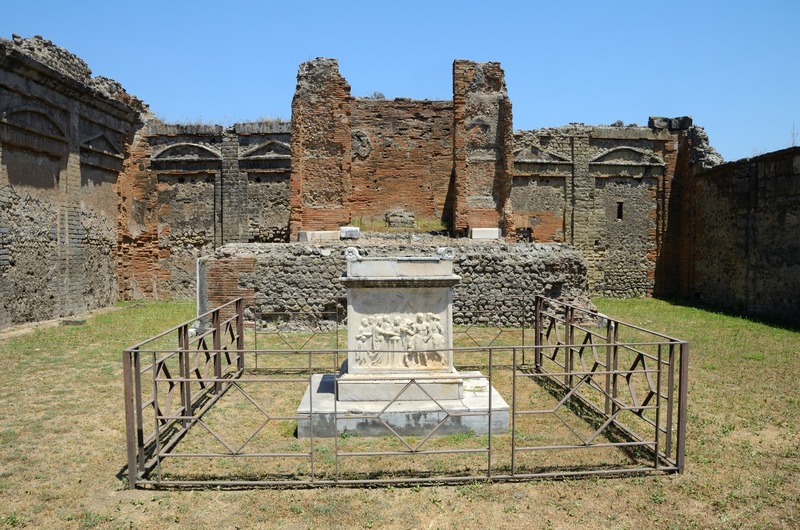 The town is of the most visited sites in the world and the excavations, begun in the 18th century, are still being carried out today. 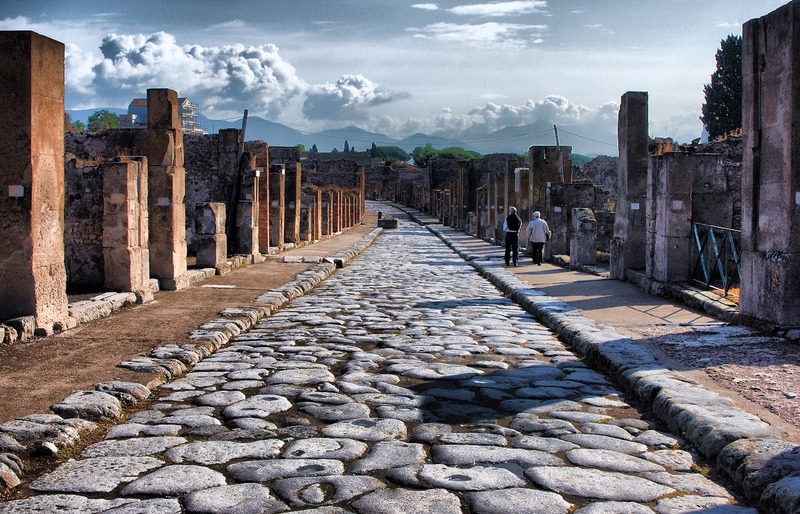 You will explore the main features of the ancient city destroyed by the eruption of Vesuvius in 79AD. Remains of temples, villas and streets have been uncovered and they more or less look just as they did 2000 years ago. You will even get to see the people who were turned to stone trying to flee the city in its final hours.